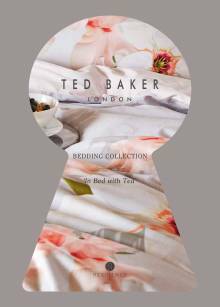 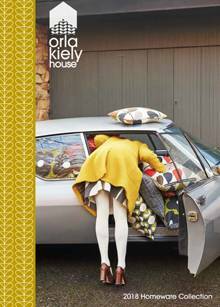 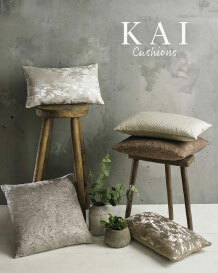 View our latest corporate brochure showcasing all our latest brands and collections. 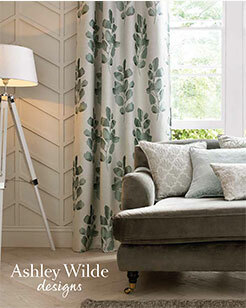 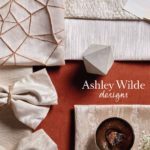 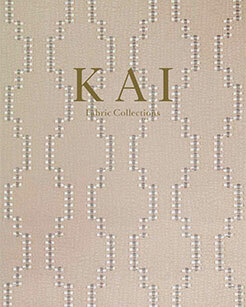 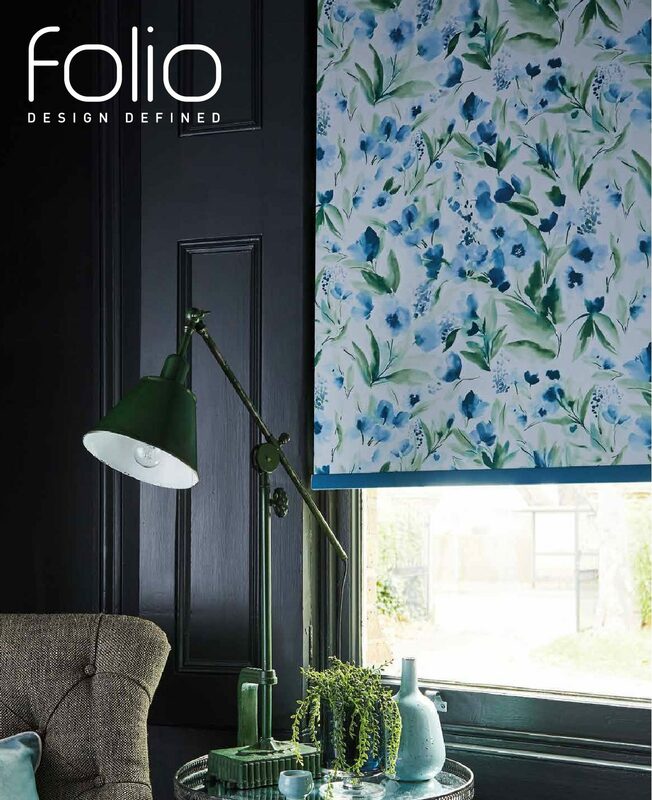 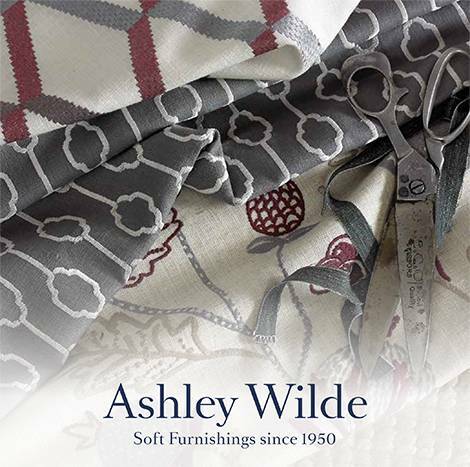 View our most recent fabric collections. 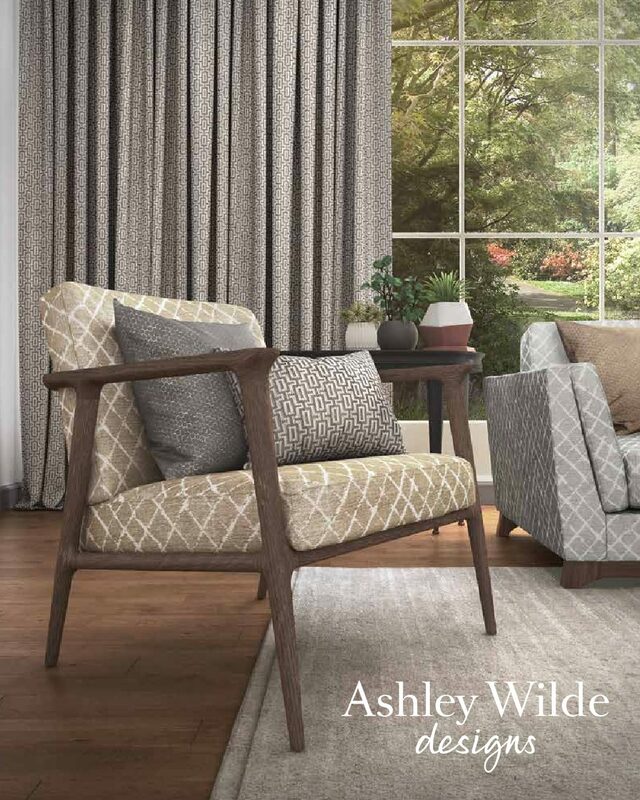 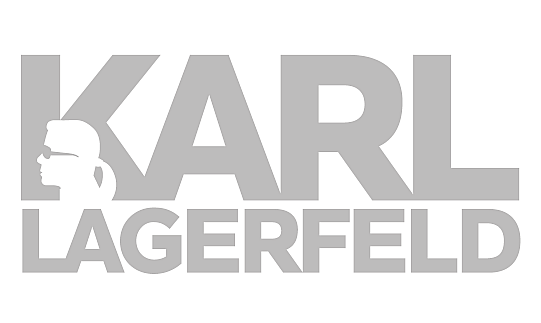 View our most recent lifestyle collections. 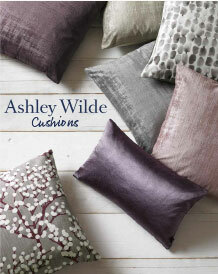 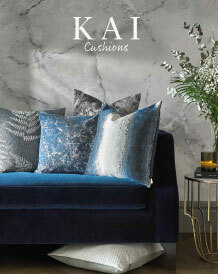 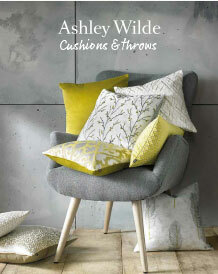 View our most recent cushion collections.